The strange thing about Coke is that, after “Bite The Wax Tadpole” – they may be doing it “ironically” so that people will blog about them. The sheer amount of urban legends around Coke would make it profitable to make some more up. 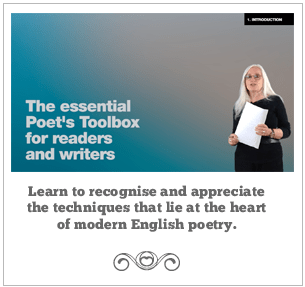 I was in two minds about whether to post this as it was more publicity for them, but the pedant in me overcame my qualms. Oooops! They did it again (from two days ago). 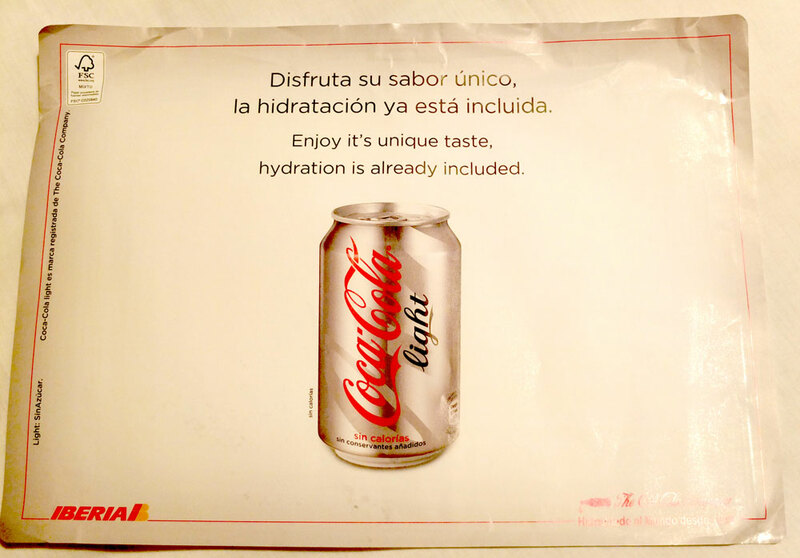 Iberia/CocaCola, similar individual place mat with “Hydration during the flight” instructions: “Pour de liquid carefully into a glass”. I think I’m flying with them again at the end of the month: I look forward to seeing what they come up with then! I think I’m actually more surprised when a non-native writer confuses “its” and “it’s” as they had to study and learn these things whereas for native speakers language “just happens”.